ENJOY THE OCCASION. LEAVE THE WORK TO US. Located in Stephenville, Bodega Ocho is an upscale catering and events venue from the esteemed Chef Jose Rodriguez. A Monterrey, Mexico native, Jose Rodriguez has been catering for 10-plus years, blending authentic latin cuisine with the classic American dishes he loves. The Bodega Ocho venue, once an old storage building, is a fully-renovated facility with a rustic appeal, all custom-remodeled by Jose himself. The intricate rock work, elegant chandeliers, artistic floor stain, hand-crafted bar and tables, Mexican-style stucco all come together in this perfect spot for any special occasion. Chef Jose has loved to entertain and feed people for many years. He loves a great party and is always wanting guests to have more, eat more, drink more, enjoy more. He won’t be satisfied until you’re laughing, smiling, and enjoying yourself. Devoted to his love of cooking and entertaining, Jose will help make your event wonderful and memorable. 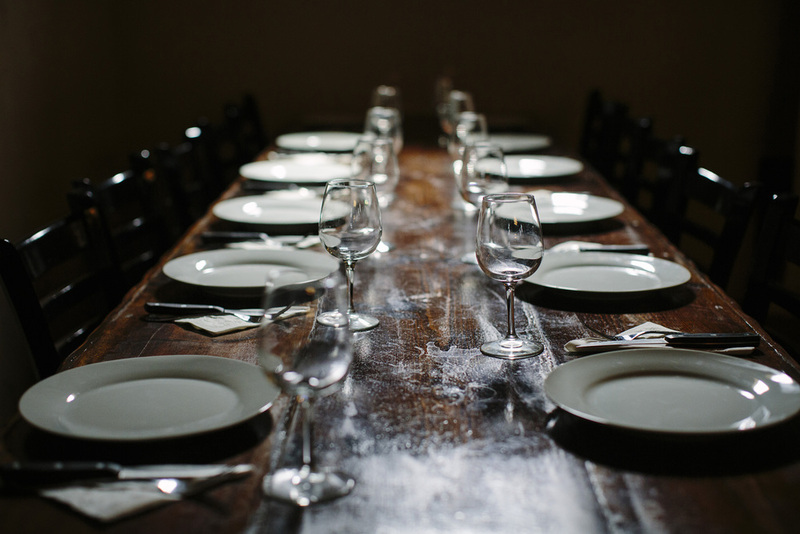 Whether you’re planning a large fundraising event or a dinner party with your closest friends, Bodega Ocho looks forward to helping you create the perfect occasion. Thank you for contacting us! We'll be contacting you within the next 24 hours to answer your questions and help you make your next big event a success. Have a great day!